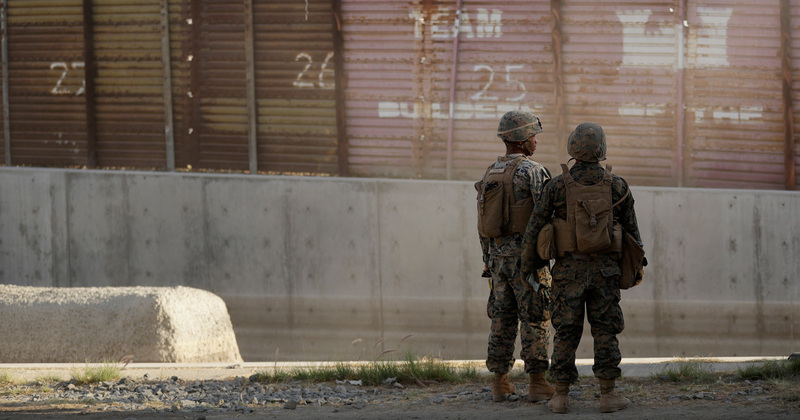 Do you think the U.S. military should be in charge of building a wall on the southern border? The wisdom of the military taking responsibility for building a southern border wall is front and center again. Trump is scheduled to address the nation Tuesday night, and he is said to be considering declaring a national emergency in order to make way for the military to build the wall.